Amazon expanded GameCircle, its dedicated mobile video game platform for supporting achievements, leaderboards and save game syncing, to support all Android devices for the first time today. Developers have enjoyed similar functionality with Apple’s Game Center on iOS, but Android has been lacking for some time now. Google is looking to change that with Google Play game services though, a new set of APIs that support cloud saves, achievements and leaderboards using Google+. These tools were unveiled at Google’s I/O annual developer conference in May and are yet to be widely adopted. 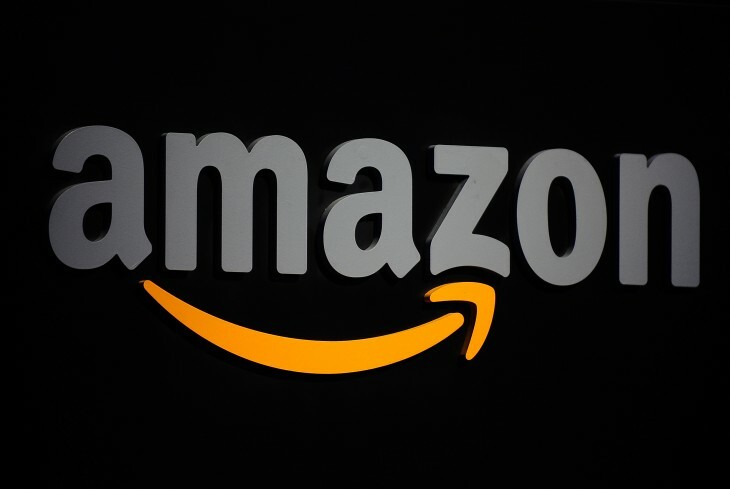 Amazon is therefore looking to expand its presence on Android – it’s already launched its own Appstore there – and make its claim as the dominant gaming infrastructure platform. To help its cause, Amazon has improved Whispersync so that it automatically resolves data conflicts between mobile devices and the cloud, as well as queue updates for users playing offline for long periods of time. It means that customers can save their game on one Android device and resume with another, including a Kindle Fire or Kindle Fire HD tablet, and pick up right where they left off. The data is synced automatically – even when the player is temporarily offline – allowing developers to focus their efforts elsewhere. Smartphones and tablets are a huge part of the video game industry at the moment. The ability to self-publish games at any price point has proven attractive to indie developers who want to make a name for themselves and pull in new users with the free-to-play model. Amazon wants to grab onto the same revenue model enjoyed by Apple and Google, but has realized that it needs to look beyond its own dedicated hardware. The Kindle Fire and Kindle Fire HD tablets haven’t been a failure by any means, but the Android platform as whole offers a much larger and more lucrative user base. That in turn should attract developers who are either unsatisfied with Google Play game services, or perhaps looking for closer integration with Amazon’s own hardware.